Our SRLA runners woke before dawn and boarded their bus headed for Dodger Stadium before first light on March 24th. 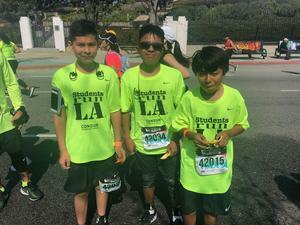 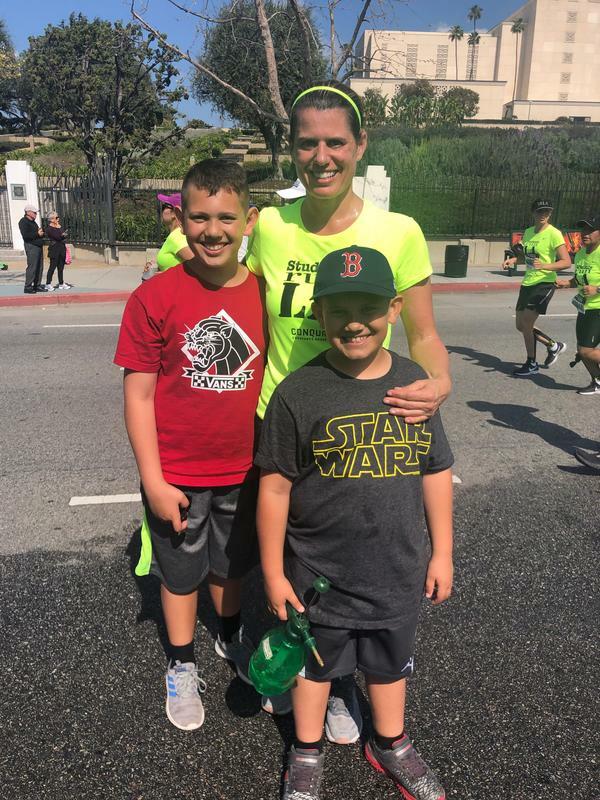 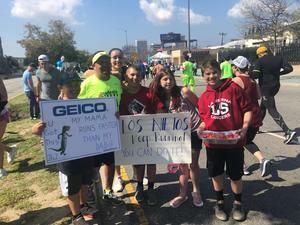 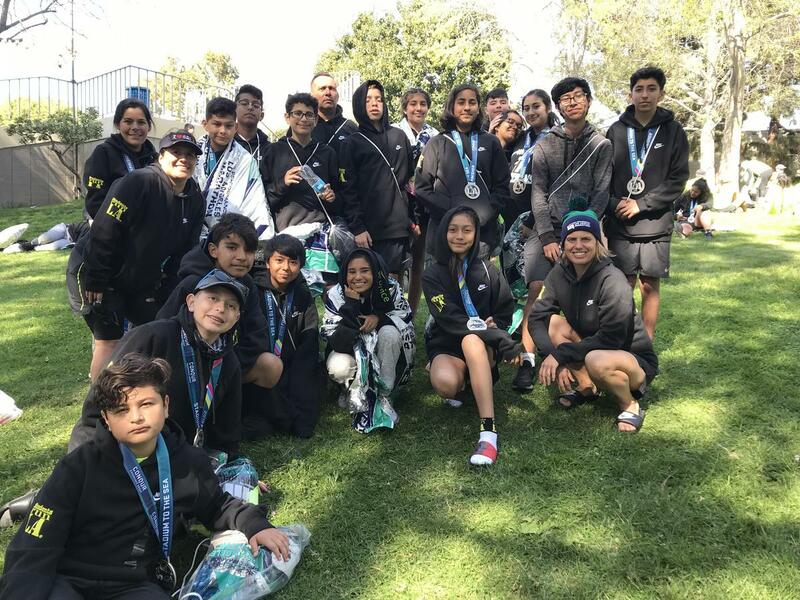 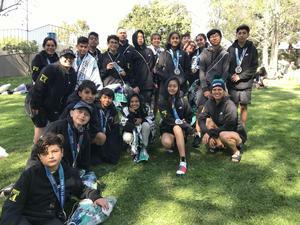 Our students and coaches were up for the 26.2 mile “Stadium to the Sea” challenge. 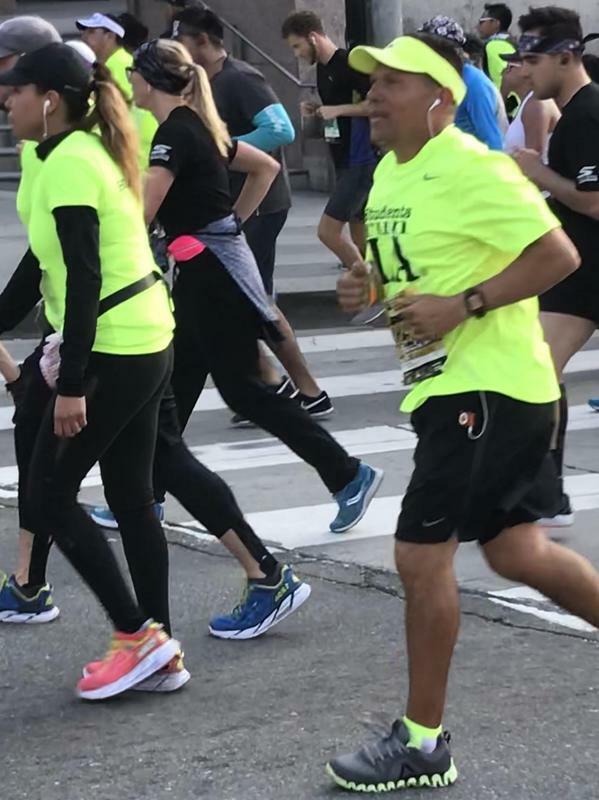 All 24 students, and 5 coaches rocked the course. 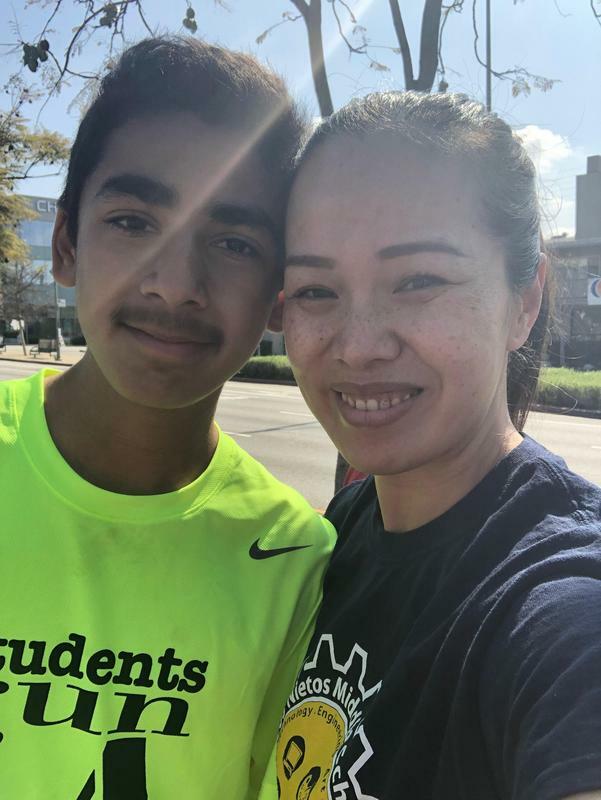 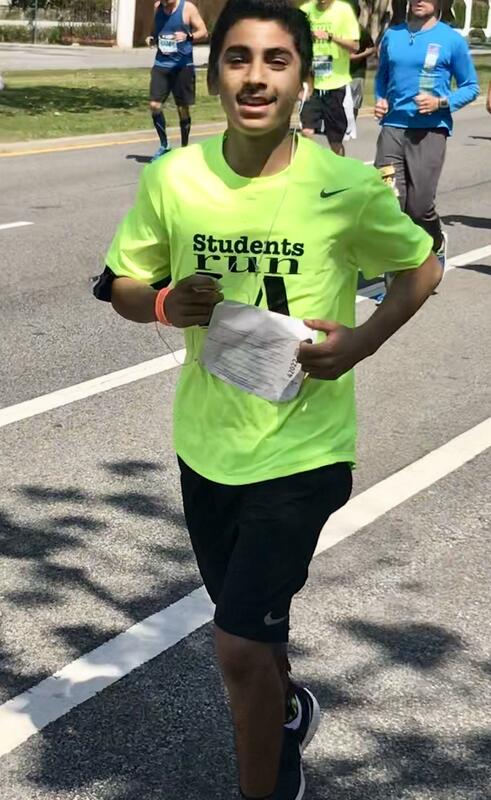 8th grader Mixcoatl Valdez was our fastest finisher at 4:39. 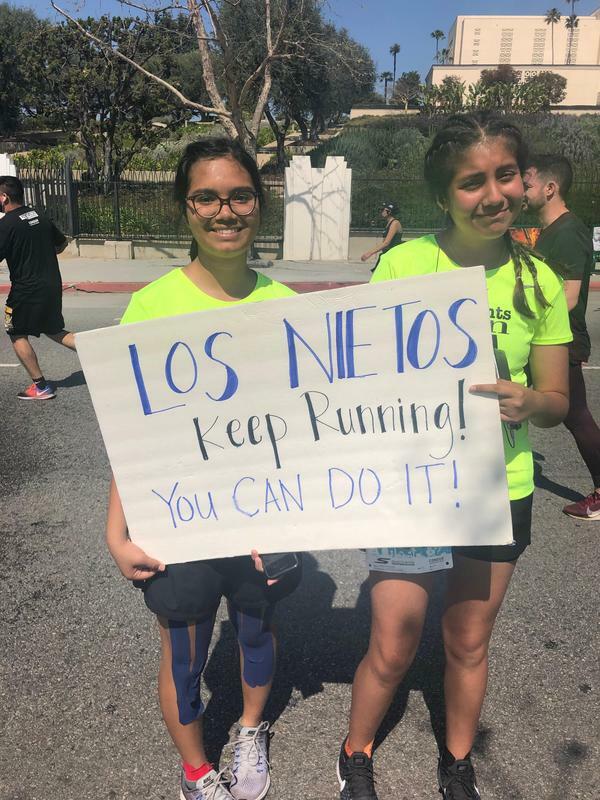 Congratulations to Team SRLA: Mixcoatl Valdez, Monique Martinez Barron, Emmanuel Garcia, Adrian Marcel, Steve Flores, Tonatiuh Valdez, Josh Perez, Leslie Palos, Jorge Paniagua, Ashley Cortes, Alan Barragan, Belen Ramirez, Johann Avalos, Donovan Obezo, Gabby Gutierrez, Elias Alvarez, Diana Hernandez, Diego Lima, Aiden Anderson Johana Sosa, Tanya Perez, Miguel Rivas, Elijah Chacon, Isaiah Galvez, Erika Rose, Desiree Chavez, Chris Fontenot, Michelle Sanchez & William Chavez. 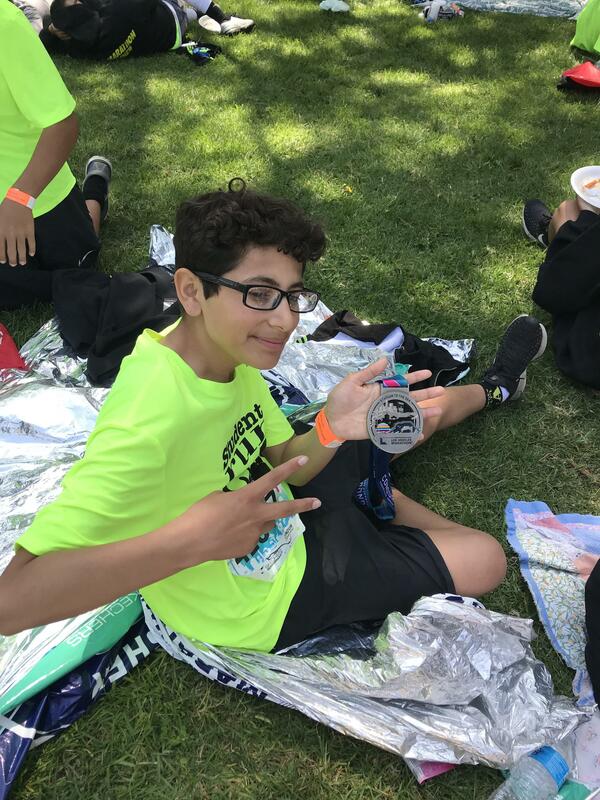 I can’t wait to see you all wearing your medals on Monday after Spring Break!!! 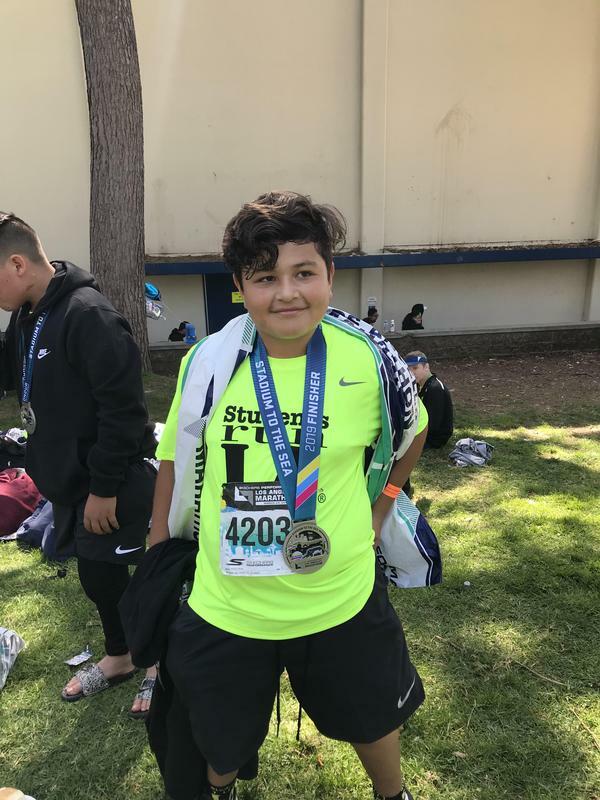 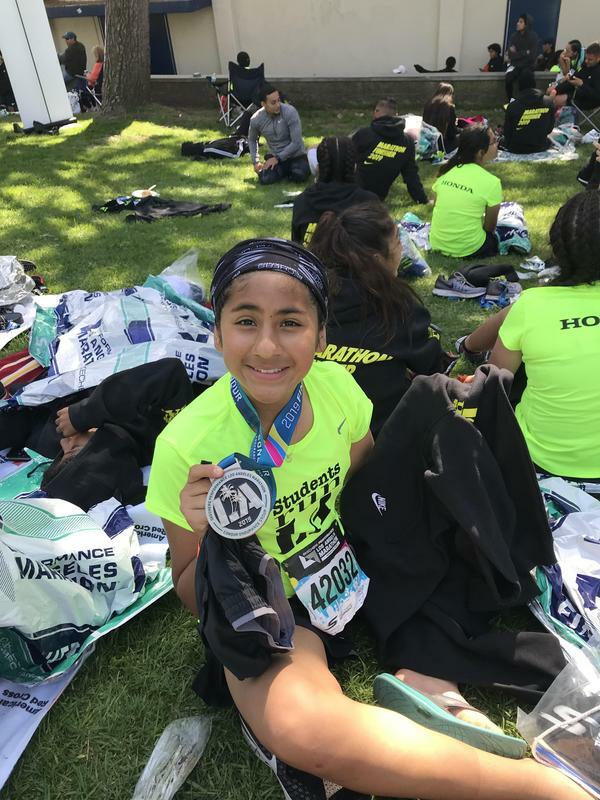 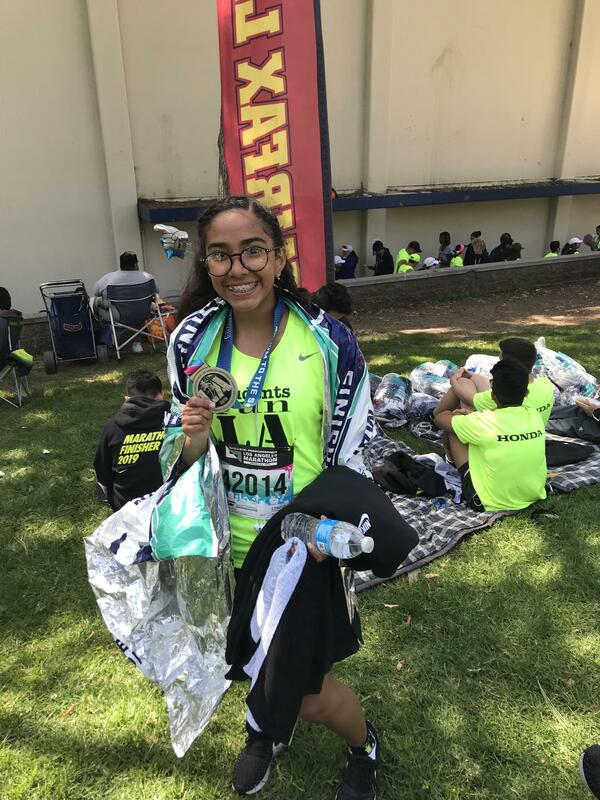 A shout out to our parents and friends who ran too: Ben Valdez, Ashley Hernandez, Adria Gutierrez, Nora Avalos, Edith Marcel, and Mr. Chacon. 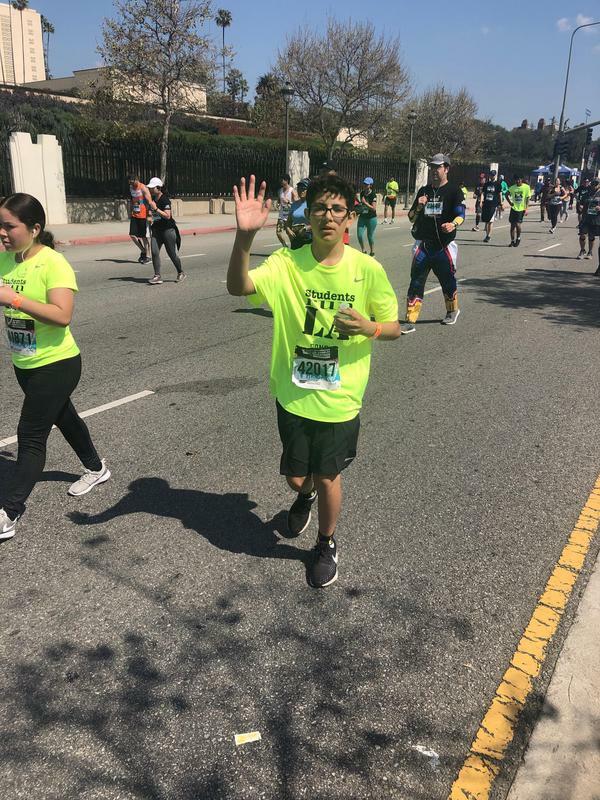 Thanks to Ms Estrada who was our official Chaperone- checking all the runners in as they finished the race. 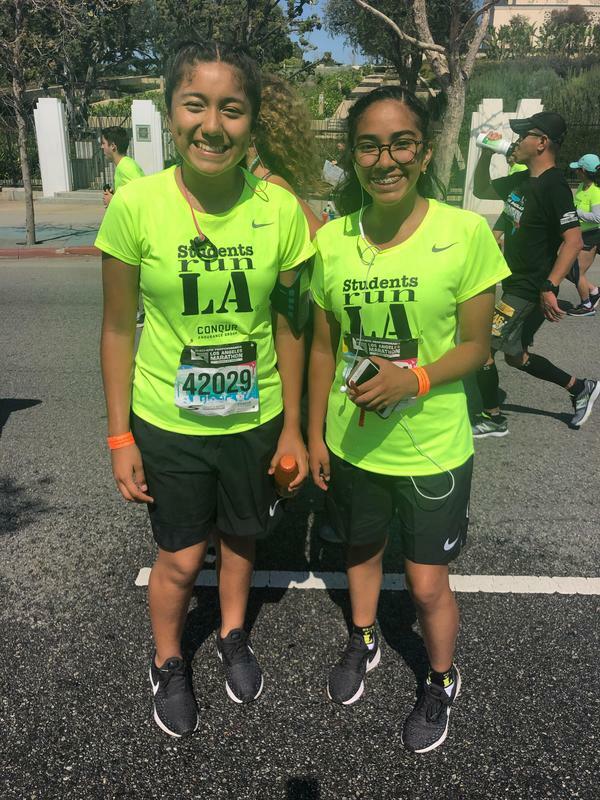 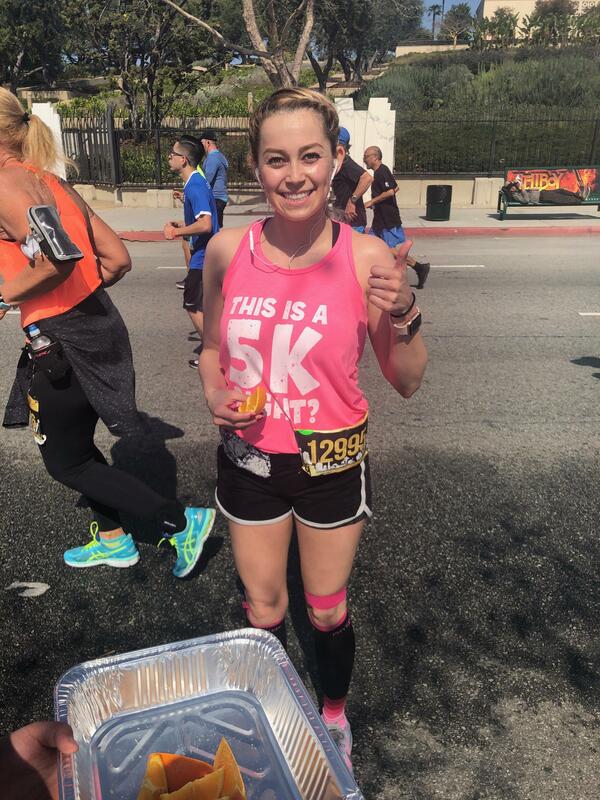 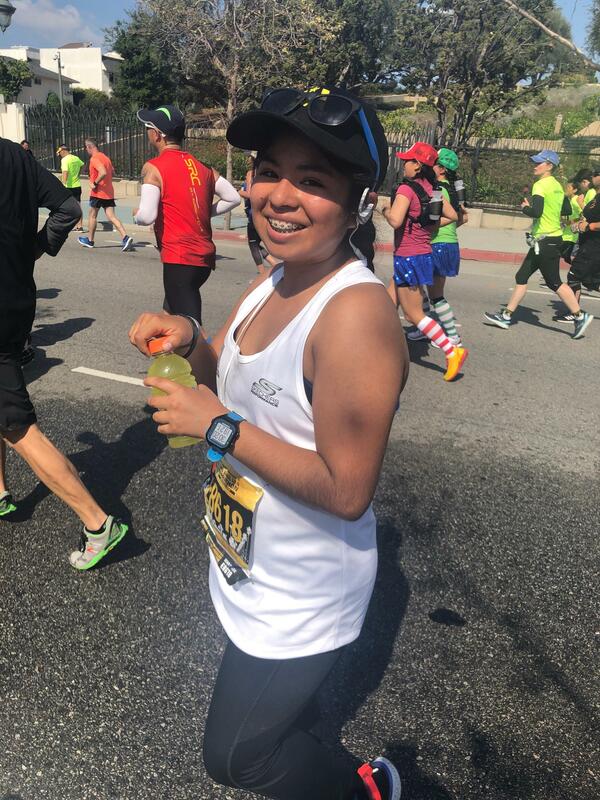 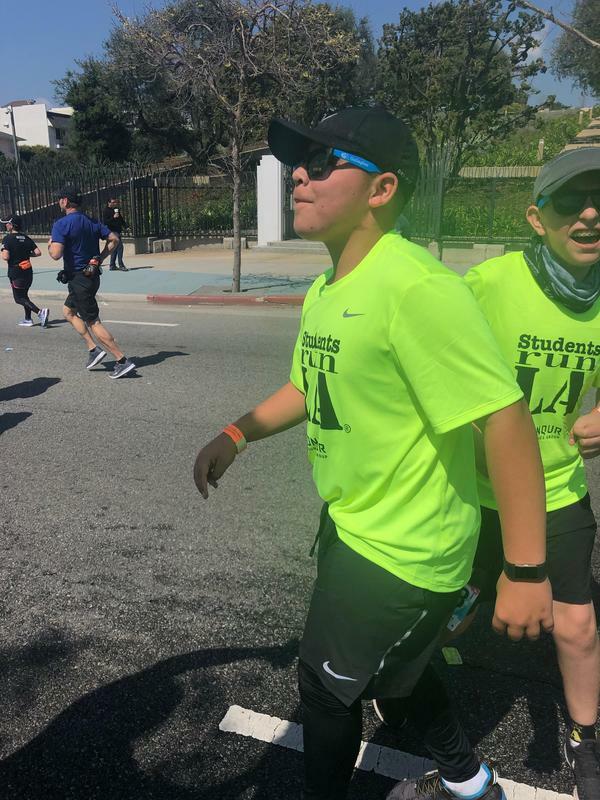 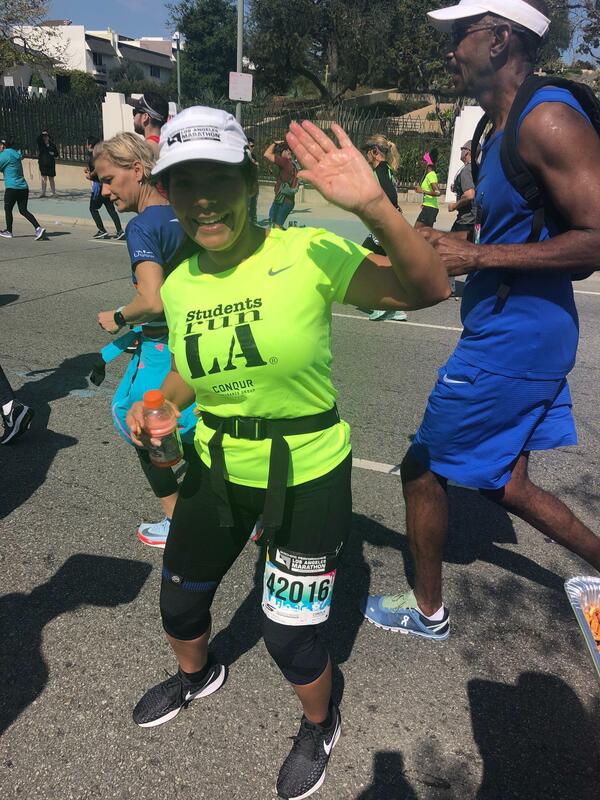 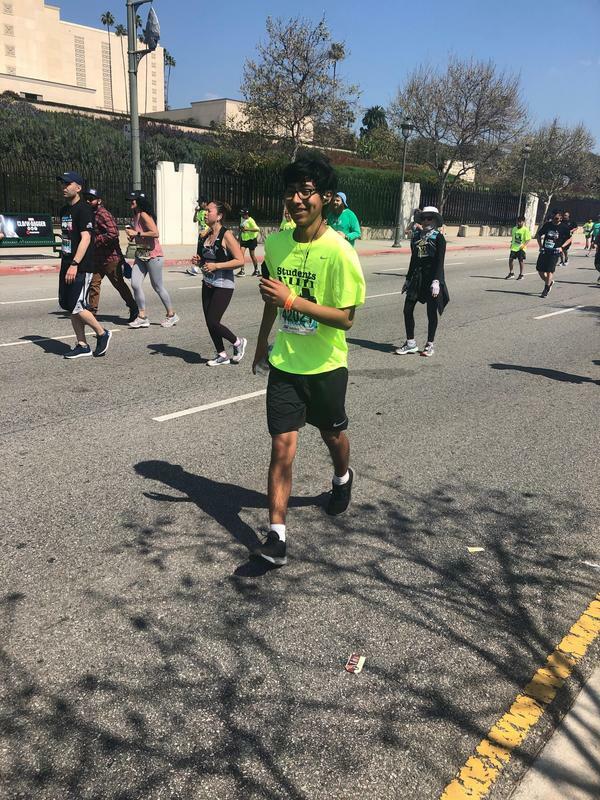 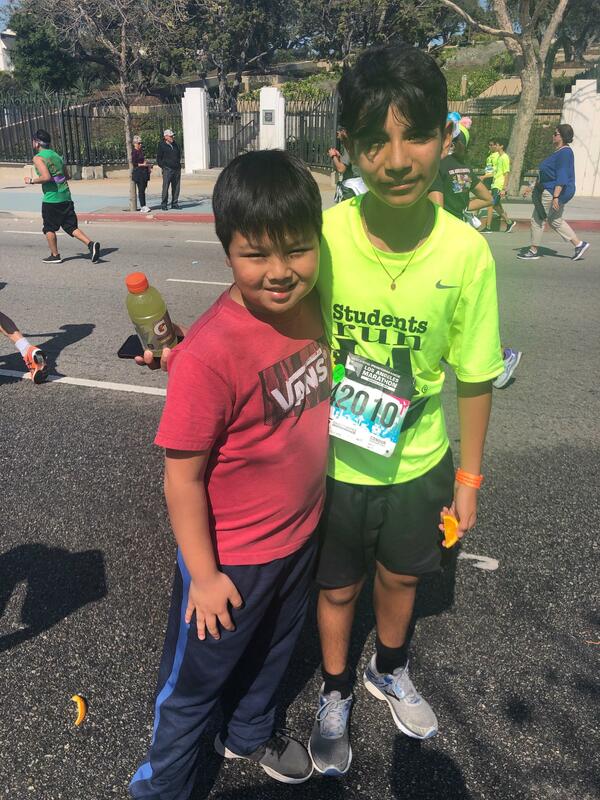 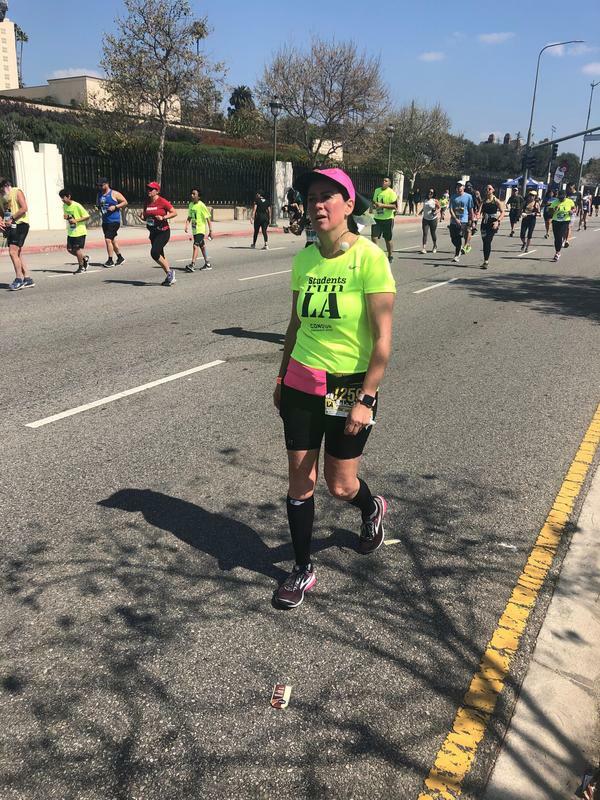 A big Thanks to all our SRLA Families that supported our runners along the course, plus Mr. Gideon who came to see us off, and Ms. Lam & the Chavez family at Mile 19! 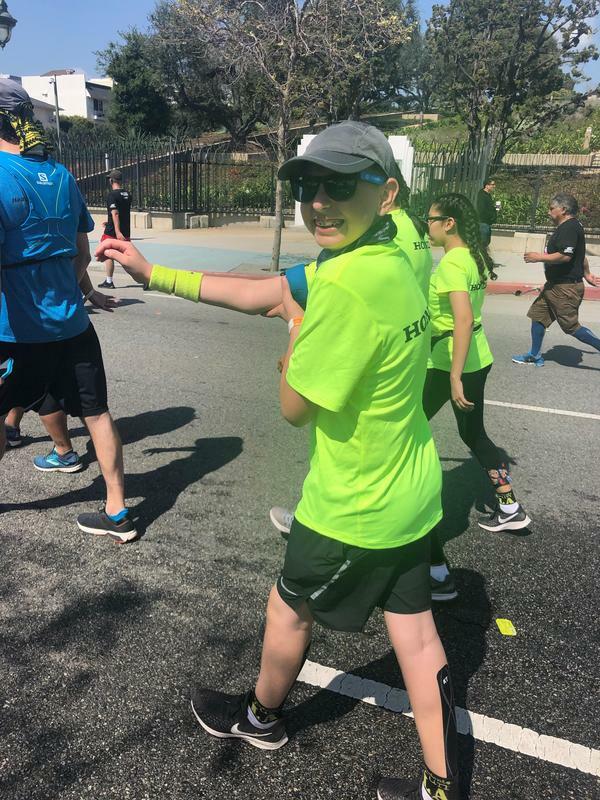 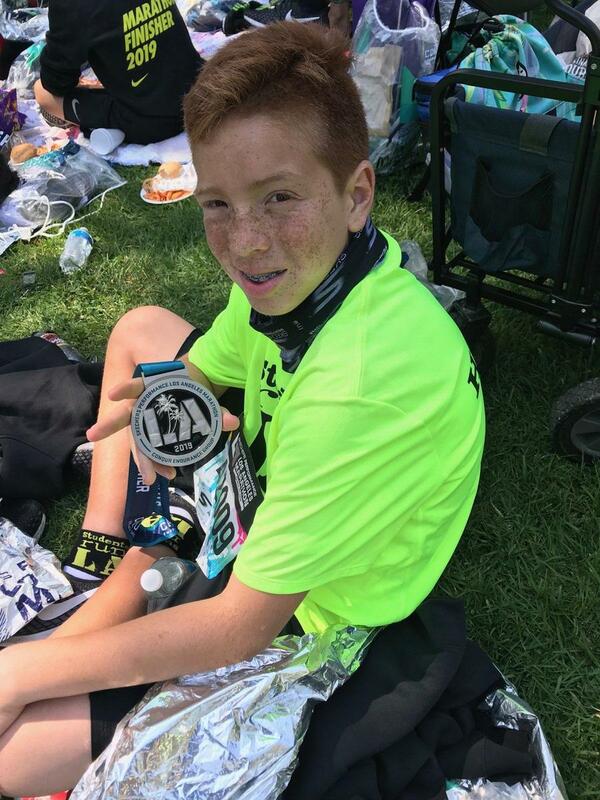 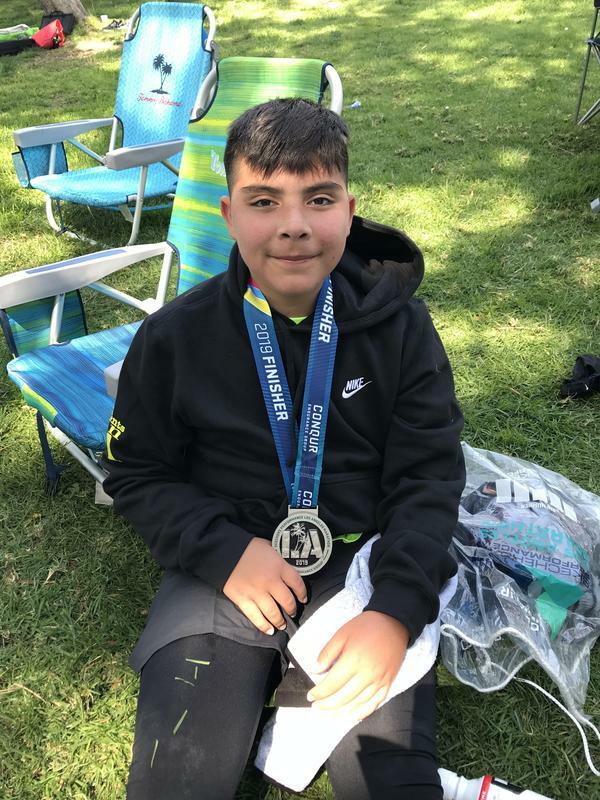 Plus check out this LA Times article that mentions Aiden Anderson, his family & LNMS.